April 21 marks the birthday of an iconic Georgian actor Jemal Gaganidze. Georgian theatre and movie actor has turned 84. Jemal Gaganidze has been performing on the stage of Rustaveli Theatre since 1956. He has played many distinguished roles in various plays such as The Caucasian Chalk Circle, Old Clowns ,Macbeth, etc. The actor has starred in Georgian films as well. 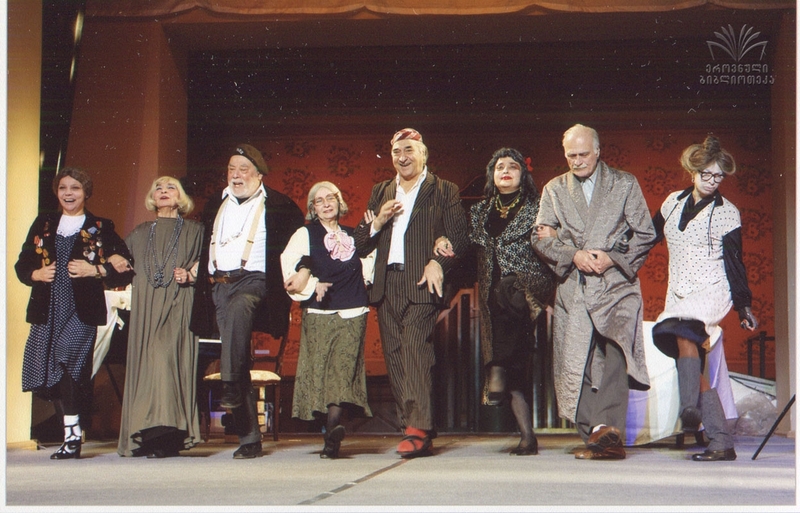 Jemal Gaganidze is one of the most prominent representatives of older generation of Georgian actors and he still performs on the stage up to now.